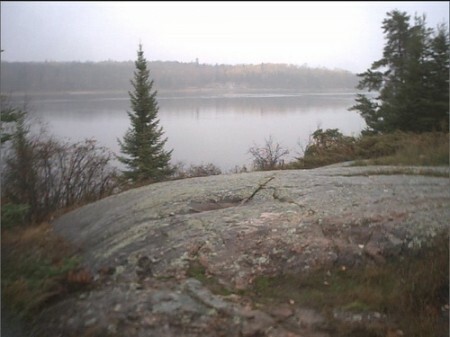 Camping at Opapiskaw – Whiteshell Provincial Park in Manitoba is a recreation site. There are total 71 campsites. You can go the site and enjoy Camping, Fishing, Hiking, Cycling, Picnicking, Boating and Swimming opportunities. Amenities: Picnic Shelter, Picnic Tables, Showers, Water, Pit/Flush Toilets, Recycling Collection, Sewage Dumping Station, Playground, Wheelchair Access, Fish Cleaning Station, Boat Launch. Site Description: Opapiskaw – Whiteshell Provincial Park campground is situated nearby PR 307 in Whiteshell Provincial Park in the heart of Canadian Shield country. The campground provides two beaches, beautifully encompassed by natural rock landscape and a peninsula with a footpath leading to rushing waters. In addition to its excellent scenic location these waters also offer fantastic fishing opportunities. Driving Direction: Located on the south side of Winnipeg River, from Highway 11 turn east onto Road 313.